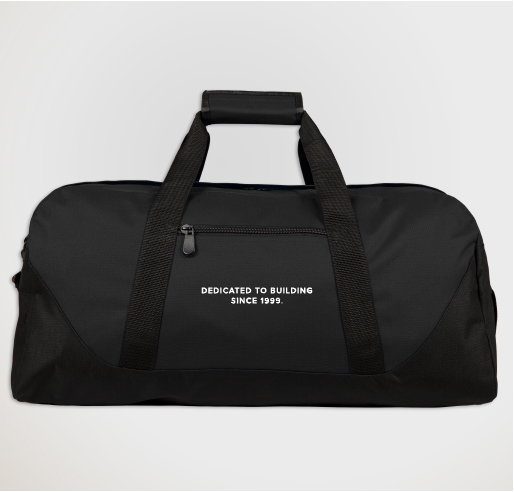 Support the team by purchasing a duffel bag with the team logo. The items purchased will help us to recover some cost of competition fees incurred during this season. 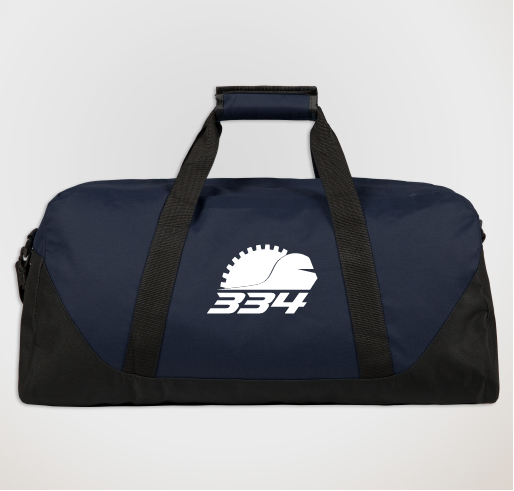 Travel in style with team 334!